Tweaking everyday life and making it uniquely your own. Can’t wait to put on my van!!! My work space is covered in Orange. 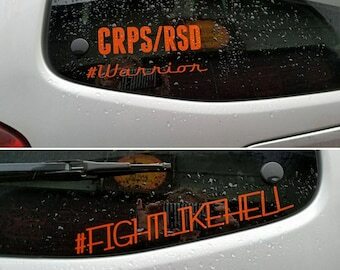 Complex Regional Pain Syndrome, CRPS/RSD Awareness. 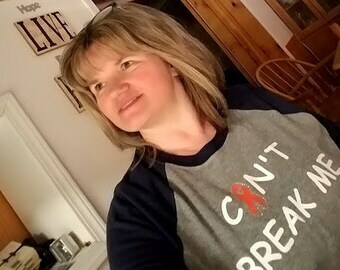 I am a 10 year Warrior fighting on.